Legendary boxing promoter Don King gives away Christmas turkeys in Mangonia Park, Fla. on Dec. 20, 2016. Needy families in Palm Beach County are getting a holiday boost from a local legend. 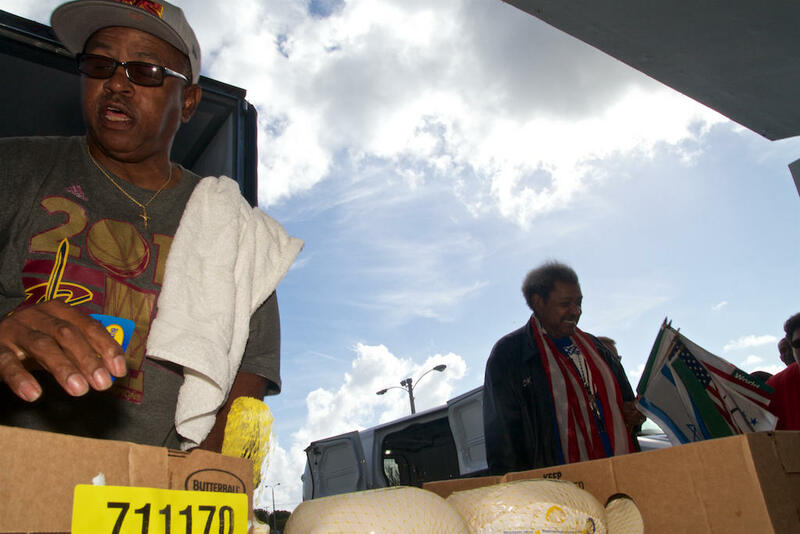 Don King gave away 1,000 frozen turkeys at the former Jai Alai fronton he owns in Mangonia Park. Listen: Don King passes out turkeys and wisdom. King teamed up with the Town of Mangonia Park and Palm Beach County to distribute the birds. He holds the title of the largest property taxpayer in the town. King has been giving away holiday turkeys here for eight years. He’s tried to sell and develop the property in the past, but the deals fell through. “You’ve got to be able to deal with what is real,” said King. It’s a message that’s not lost on Jonnea Gillis. She lives in Mangonia Park. She came to get a turkey for someone in need. Legendary boxing promoter Don King gave away 1,000 turkeys to families in need in Mangonia Park. King grew up poor in Cleveland, spent time in prison and later made millions promoting fights – not without controversy. He said he knows the importance of giving back – especially during the holidays. 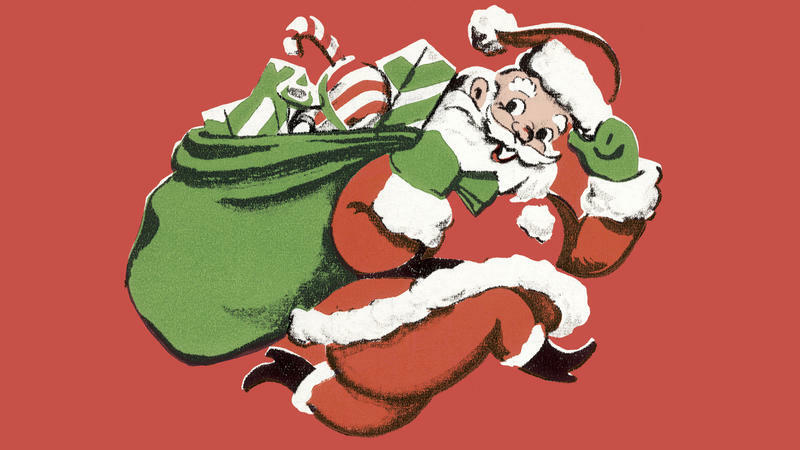 It's hard to imagine a time when red and green weren't synonymous with Christmas, but they haven't always been the holiday's go-to colors. 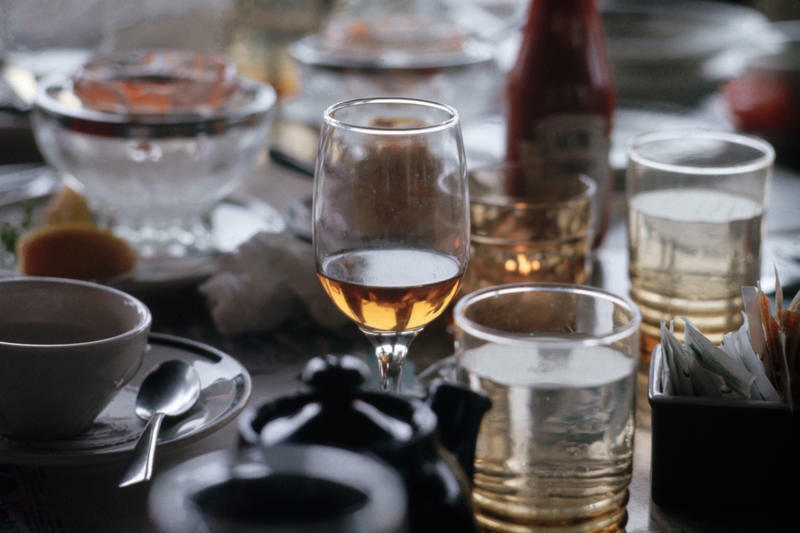 Arielle Eckstut, co-author of Secret Language of Color, attributes the palette's rise to two things: holly and Coca-Cola. 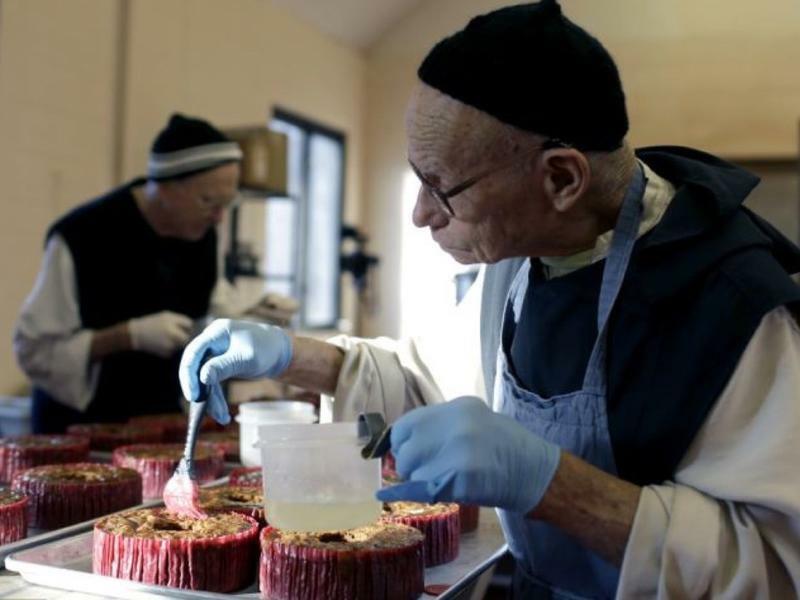 The monks at Assumption Abbey in Ava, Mo., were making concrete blocks when Father Cyprian Harrison joined the order in 1965. As demand for the blocks waned, the order explored other options to support the men who call the cloistered monastery home. "After a lot of inner reflection, we decided [to get out of the concrete block business and start making] fruitcake. We only had to change the recipe a little," quips Harrison.